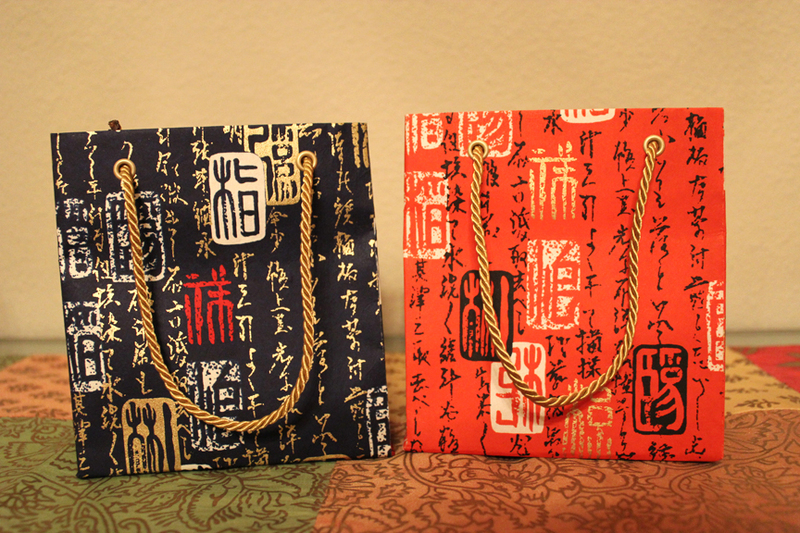 Day 65 – Bags Galore! 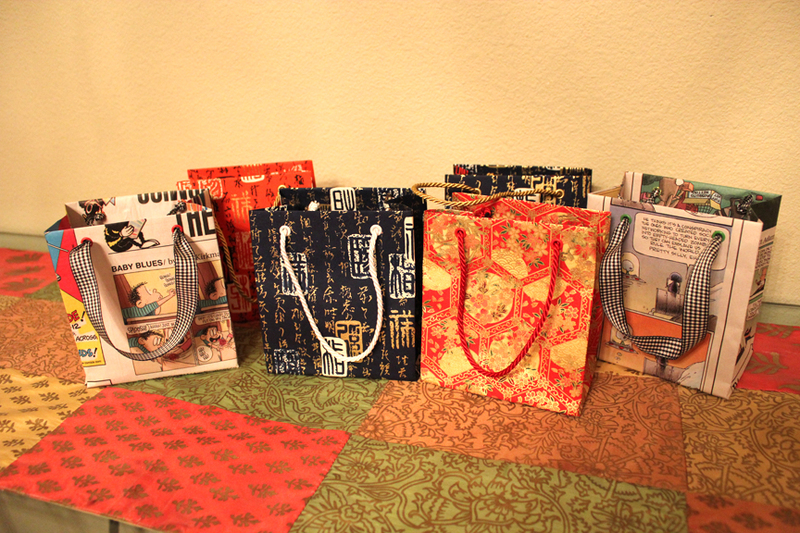 Ok, I went a little crazy with the bags! 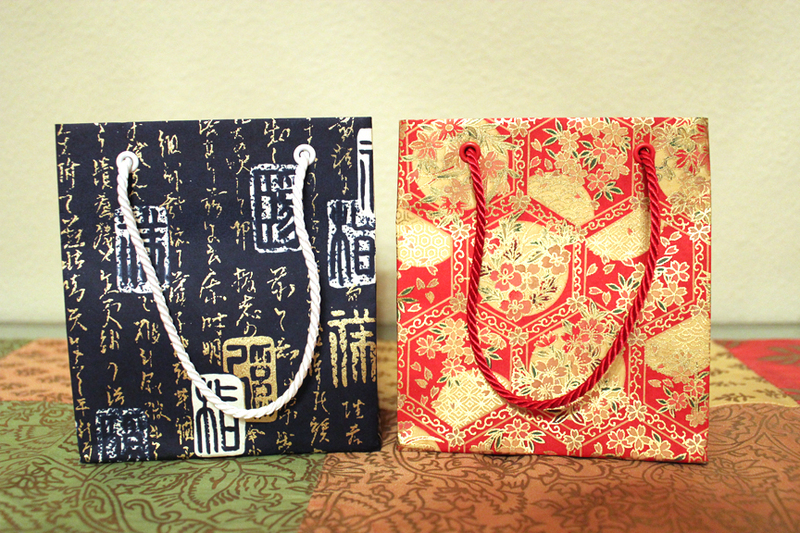 I just love these little bags! I love the comic pages ones…and I found that I had 4 different oriental papers when I unwrapped that yellow paper the other day. Click on the pictures to enlarge. 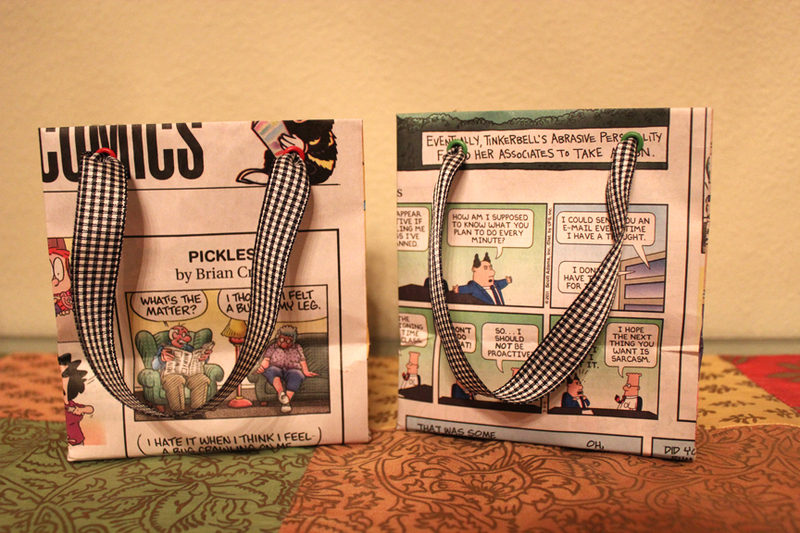 I only made 2 of the comic pages bags, so the picture below is the opposite side of the picture above. And I can store all the bags in one bag. This entry was posted on Sunday, March 6th, 2011 at 6:27 pm and is filed under Uncategorized. You can follow any responses to this entry through the RSS 2.0 feed. You can leave a response, or trackback from your own site. 4 Responses to Day 65 – Bags Galore! These are wonderful!! I’m so impressed! Do you have to line the comics so they stand up? Hi Sue….yes I lined with a layer of newspaper…so it’s actually just two layers. 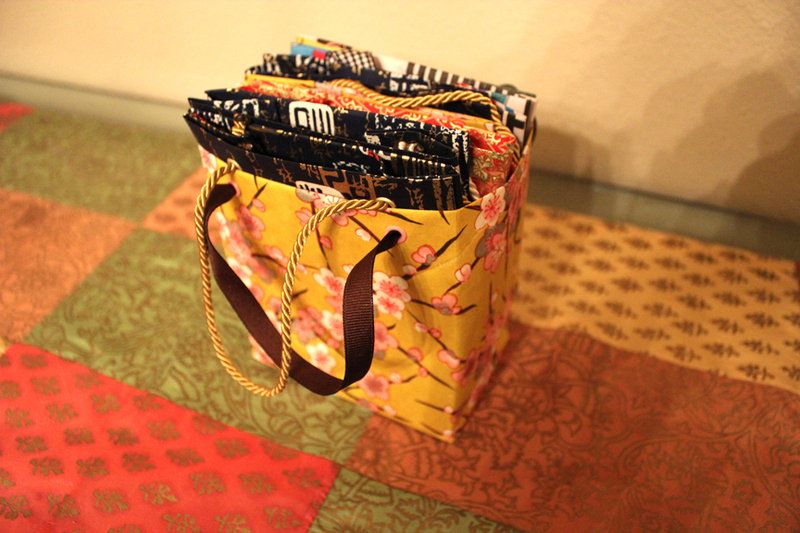 I didn’t use the iron on pellon for any of these bags, except for the first yellow one I made. The second yellow one I made I didn’t use the liner, and they turned out really good so I didn’t use it on any others. 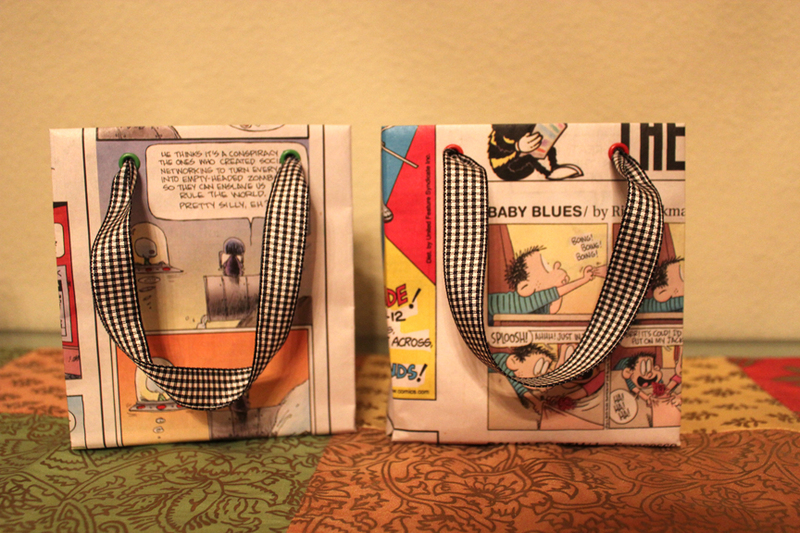 your bags are just awesome…I’ve got to try making some…that is after I get to make some of the picture frames like you did with the etching! LOL!!! I think it would be fun to make one for each of the granddaughters for their birthday!